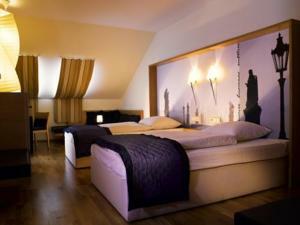 Luxurious bedrooms are all elegantly and tastefully decorated. All rooms are non-smoking and furnished with an anti-allergenic timber floor, 2 rooms are suitable for handicapped people. 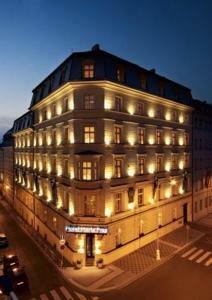 Hotel Maria Prag is a luxurious hotel that is perfectly located in the very centre of Prague, just a few steps away from the famous Wenceslas Square and all major historical sights.